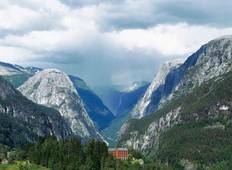 Find a Sightseeing trip that explores Nordic / Scandinavia. There are 10 tours to choose from, that range in length from 4 days up to 19 days. The most popular month for these tours is July, which has the most tour departures. 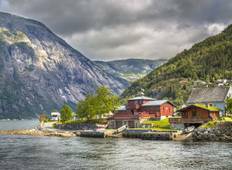 "A good quick look at Scandinavia. Did not get to see much of Sweden before moving..."